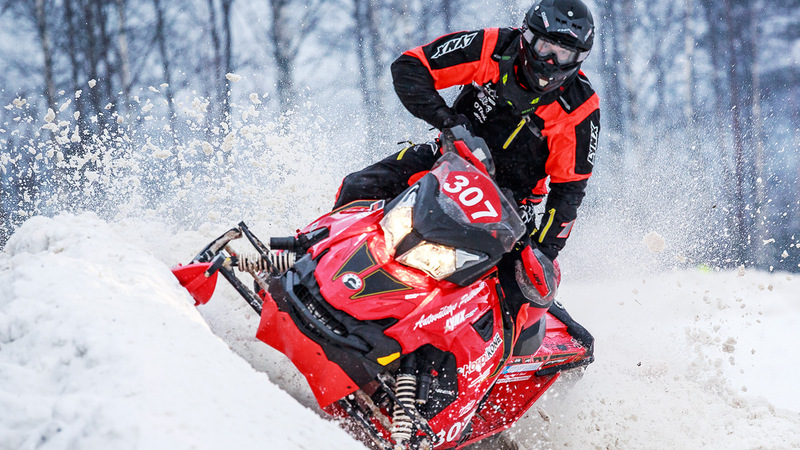 Kemijärven Moottorikerho´s organized by the National Snowcross competition has established itself as the first season of "running-in" competition in which drivers to measure their speed to other competitors. The competitors have been around for several years, more than one hundred and five different countries. We have made an agreement with the Suomutunturi Stadium Snowcross race. Suomu is the perfect setting for organizing a competition. The accommodation is near the restaurant and it is easy to arrange. Book your accommodation on time! Fast eat the slow! You can reach accommodation in the reserve directly by clicking on the Suomu logo below.